The café and tea room is open and now under new management, serving you a delicious selection of food and drink. Our gift shop is well stocked with souvenirs of your day at Monk Park Farm along with toys and goodies. 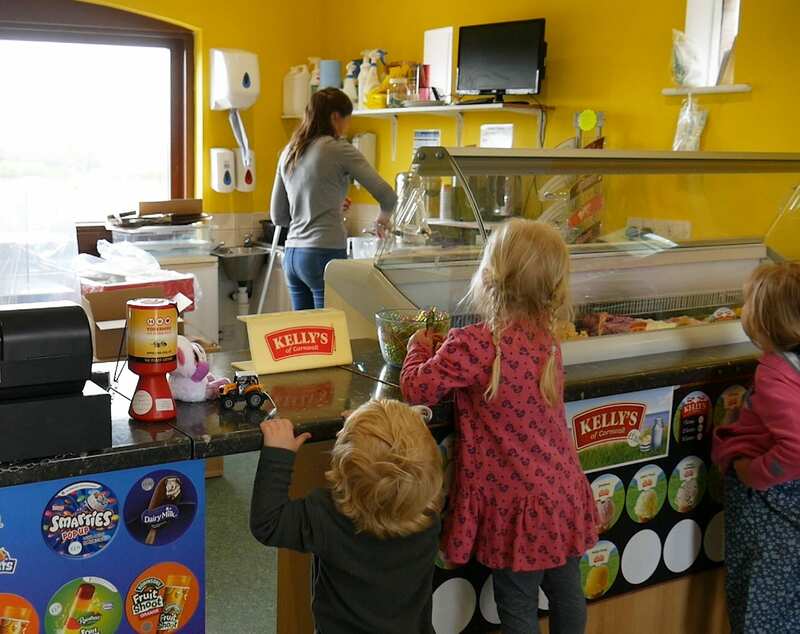 We’ve also got a big selection of dairy ice cream and lollies!